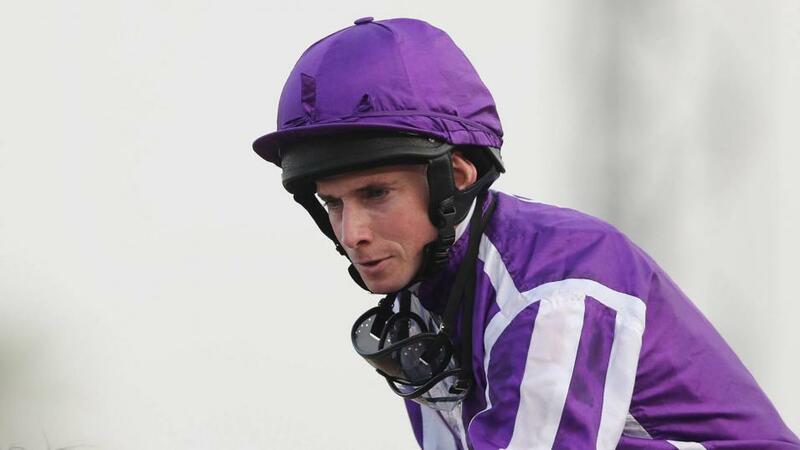 "He was impressive when winning over 6f on fast ground for me at Newbury back in May, and he excelled when beaten only a length by Advertise in the Phoenix Stakes last time." I think he has a very decent chance, despite top weight. He was gelded after his two wins over 1m2f earlier in the season and only narrowly went down when stepped up to 1m6f at Goodwood last time. The subsequent 5lb rise looks a bit harsh, even if they pulled well clear of Hochfeld, who ran okay earlier in the week, in third there, but he is still progressing and the step back down in distance promises to suit, as well. Hopefully, a draw in 16 is okay. I think we all know that Stradivarius is highly likely to carry on his winning run and only a below-par run, rather a 3lb penalty, will stop him landing that £1m bonus. But my horse ran better when third to him at Goodwood last time and his Ormonde Stakes win at Chester in May gives him claims if the favourite doesn't quite run up to his best. Max Dynamite won this race three years ago and he could be half-interesting if the first-time cheek pieces perk him up a bit. This looks a winnable Gimcrack and my horse and Shine So Bright are the form horses going into it. He was impressive when winning over 6f on fast ground for me at Newbury back in May, and he excelled when beaten only a length by Advertise in the Phoenix Stakes last time. If he can reproduce that form, or improve on it, then he has an obvious chance, albeit there are some unexposed, progressive types in here. He has now put in two below-par performances either side of his excellent fifth in the July Cup, so hopefully first-time blinkers can get him back to his best. I think 5f on quick ground are his conditions and I would like to think he has place claims if he runs his race. Everyone knows Battaash will be exceptionally difficult to beat. He obviously shaped really when second on his debut at Newbury. He was only just touched off by a well-regarded winner, and they pulled a long way clear of the third, a newcomer who was also well fancied. It's obviously a very competitive maiden, with 70k on offer, but not many in here would have a better chance than him on what we have seen so far. Then again, you never know what you will bump into in these valuable maidens. Being drawn 16 of 17 is probably not ideal, but he comes here an in-form and progressive horse. He stepped forward again when just beaten at Goodwood and, having been raised another 5lb for that run, we will find out whether the handicapper has now caught up with him. Having never ridden him, I have no idea, but hopefully not.